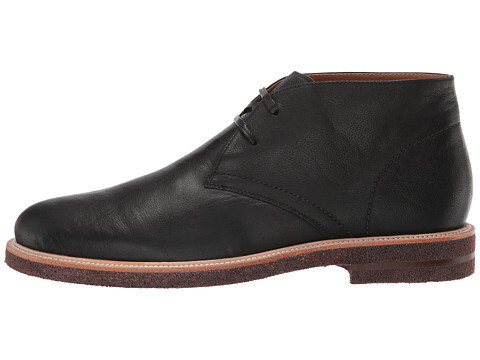 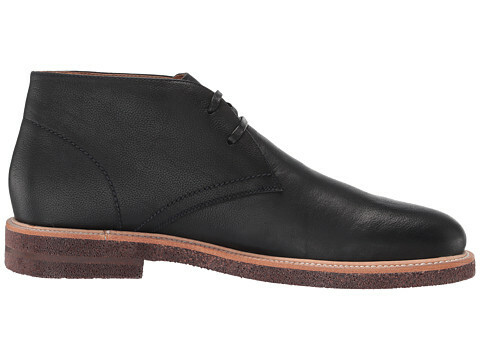 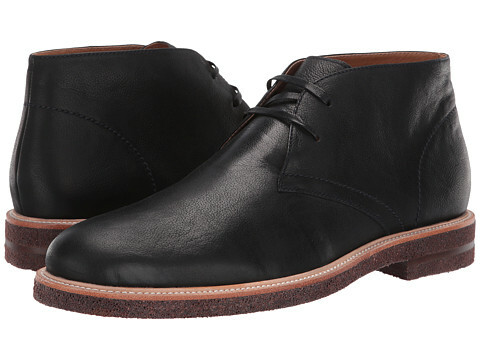 Enjoy the stride in the Donald J Pliner Leon chukka boots. 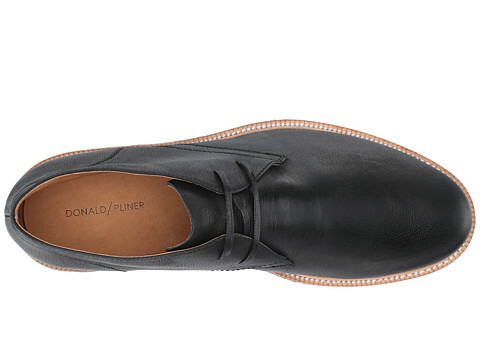 Tumbled nubuck leather upper with a burnished toe. 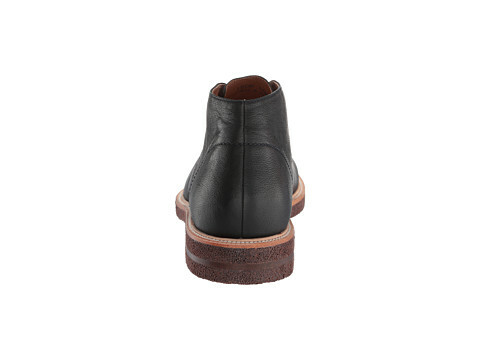 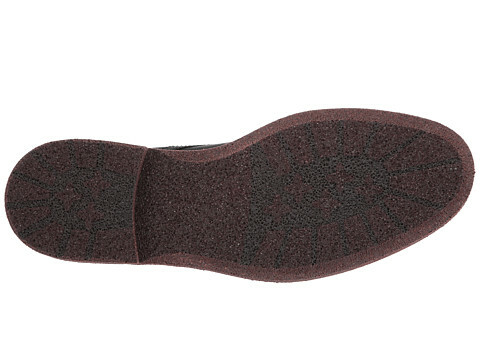 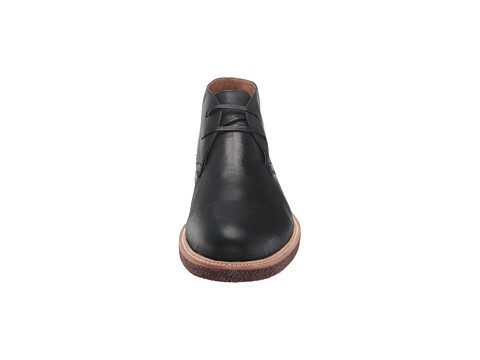 Lightly padded leather-covered footbed for all-day wear.